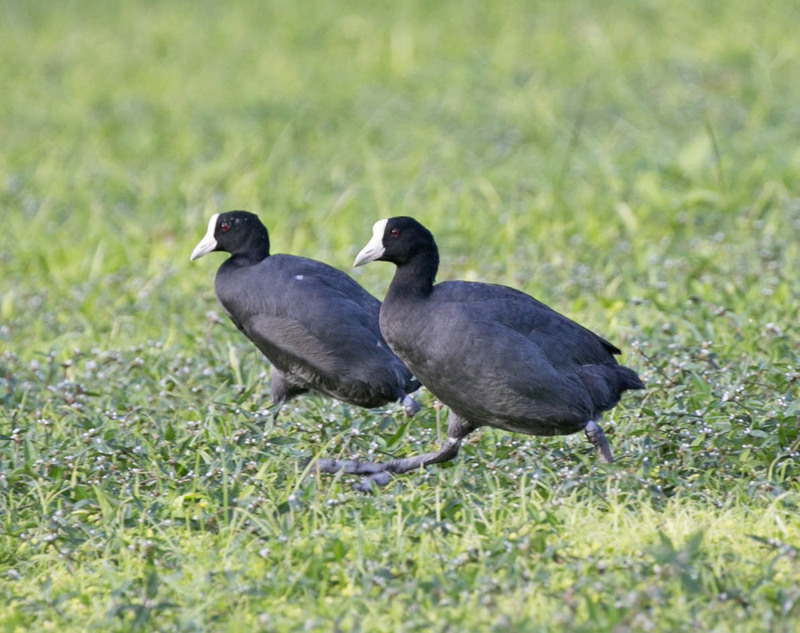 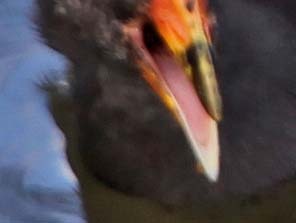 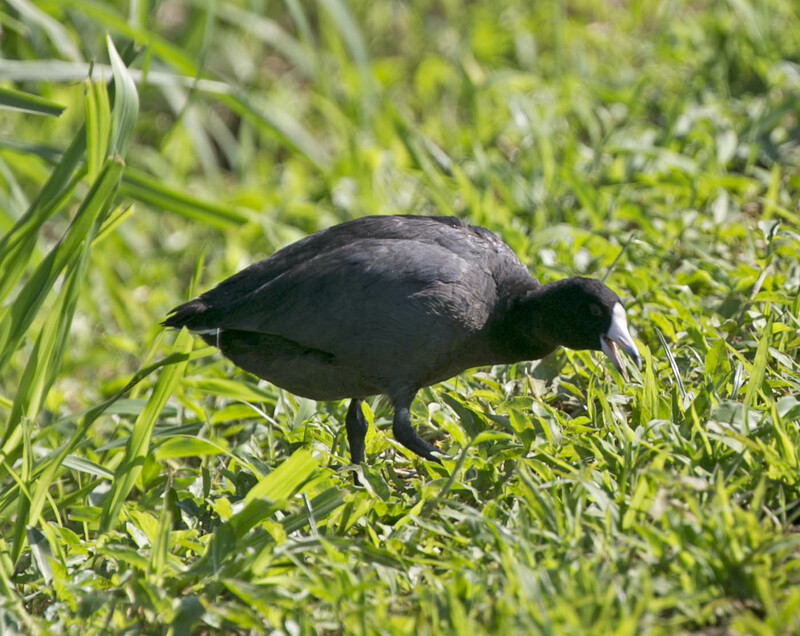 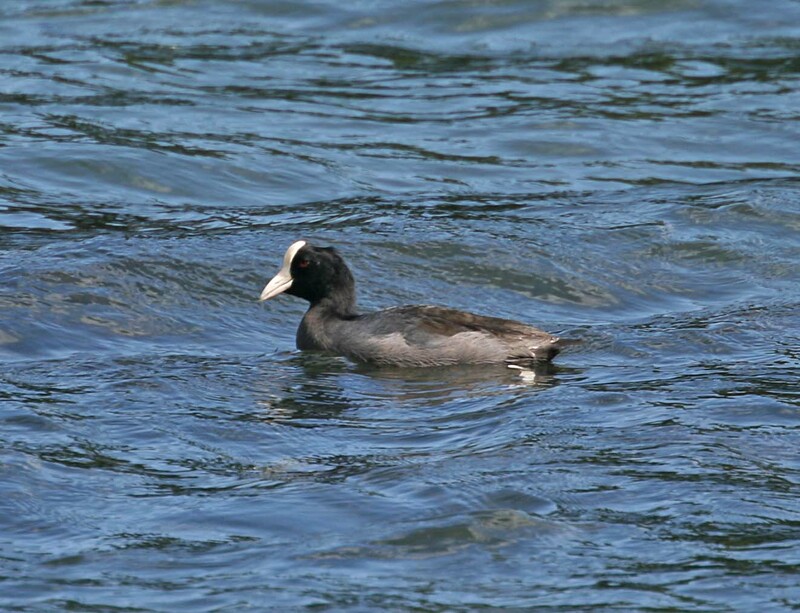 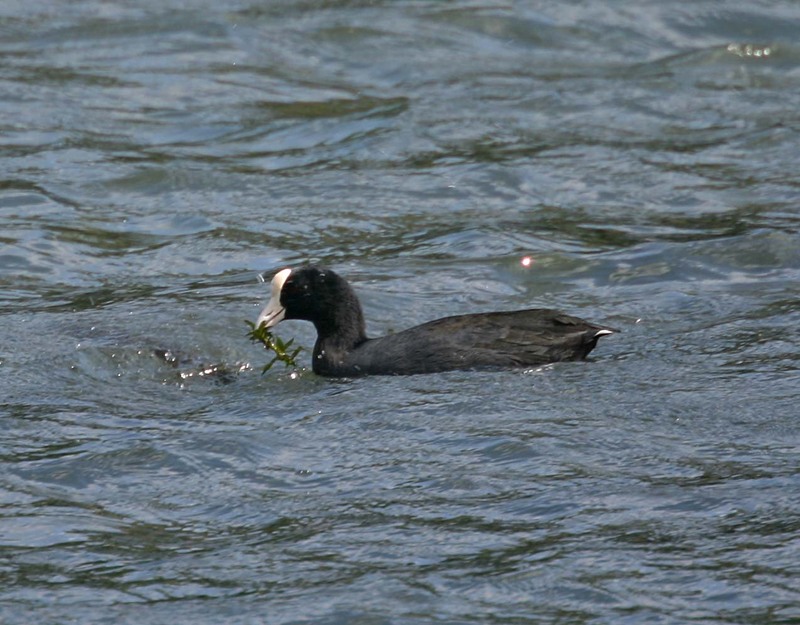 The Hawaiian Coot or 'alae ke 'oke 'o is endemic to Hawaii. 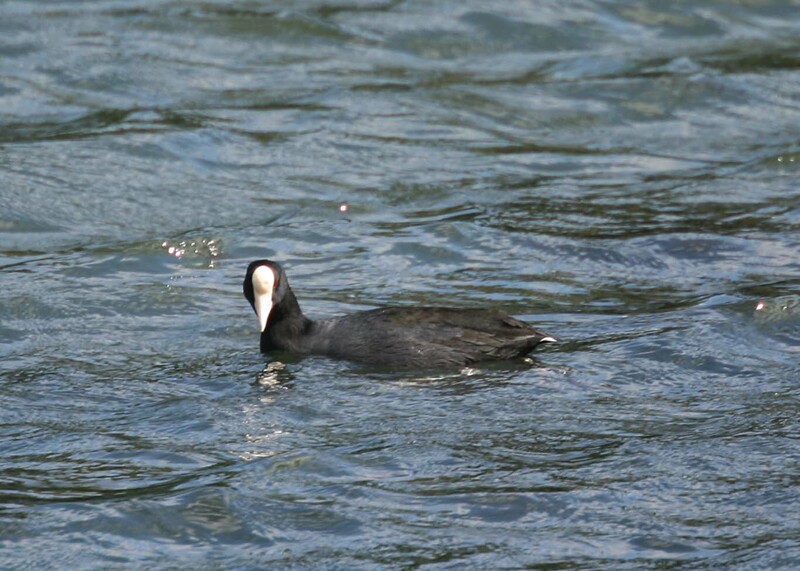 It is very similar to the American Coot. 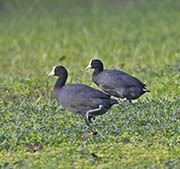 It lives in freshwater lakes, marshes and coastal saline lagoons. It is considered an endangered species by both the U.S. Government and the state of Hawaii.